When it comes to your loved one, they really need nurturing care and attention. 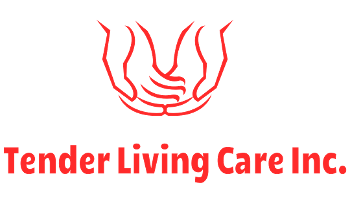 At Tender Living Care Inc. (TLC) in Snellville, Georgia, we have care givers who get to know the seniors. This allows our staff to engage with your loved one and help them live a quality life. TLC has an area for exercising and dancing, which is great for cognitive thinking. 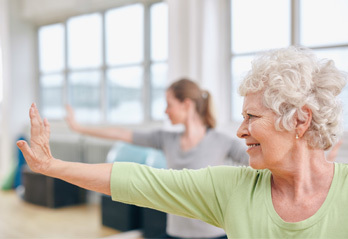 We offer stimulating and interactive senior activities, which promote sociability, as well as a relaxing room called "Aunt Cliff Lounge Room" where seniors can read, watch TV, nap, or reminisce. Studies suggest that challenging the brain can relieve sleep and mood disorders. That's why TLC schedules so many activities. The Rosa activity room is a great place to play bingo, checkers, and chess or do sewing, needlepoint, or puzzles. All of the recliners are very comfortable. All of our books and movies are geared toward seniors, and the movies are either rated G or PG. Every second counts when an emergency happens. TLC is adjacent to Eastside Medical Center. TLC's Facility loves our Seniors to looks their best! Once a week we have someone come in to do their hair and nails to keep them looking and feeling great! At TLC we offer coffee, herbal teas, and can accommodate special dietary needs such as vegetarians. We also have EpiPens™ on hand for allergic reactions.